wilcox.us is hosted by Network Services Group. At speeds up to 10Gb per second, Metro Ethernet is 1000 times faster than today's average Internet, allowing instantaneous access to any information. Four Metro Fiber rings and long-haul optical fiber networks span 3000 route miles and more than 90 nodes throughout the state of Michigan. 100 Gbps+ of total upstream capacity connected to multiple Tier 1 carriers, including Level 3, Savvis, Cogent, XO, Verizon, and Comcast provides customers with a stable and reliable network. Network Services Group is a Michigan business owned and managed by accomplished professionals with strong engineering backgrounds and proven success. Headquartered in Saginaw, MI, Network Services Group has been successful in providing voice, data, and colocation infrastructure services to enterprises, carriers, Internet Service Providers, and Michigan companies since 1988. If you have any questions, please contact us at su.xocliw@ofni. 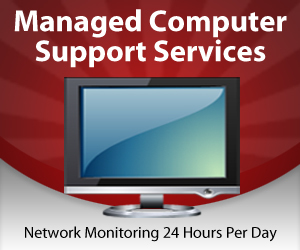 NSG is owned & operated, offering enterprise-level IT service & support, right in your own back yard.